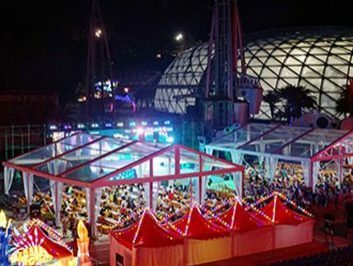 Festival is a reasonable reason for friends to get together for the party. 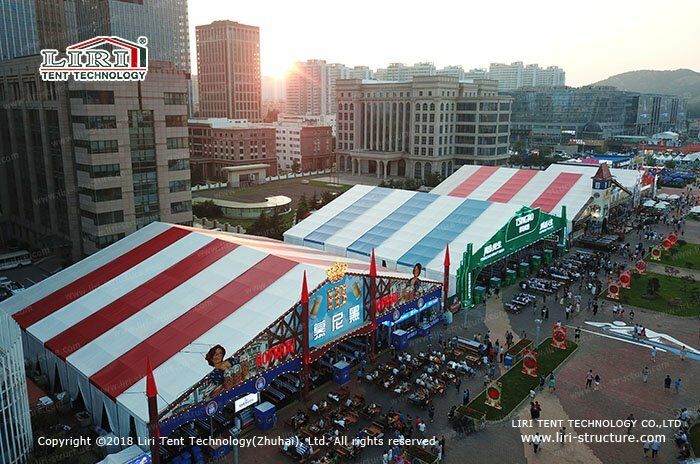 People like to use party for the wonderful memory of this moment. If you want to have a party in outdoor like grass, seaside, sand beach or somewhere else outside, our festival tents will be a good choice. 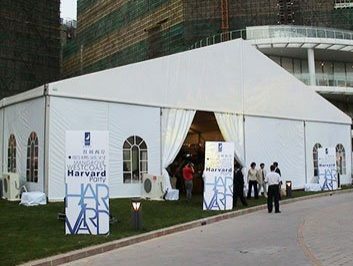 Festival tent can help to keep out wind and rain, and also no any poles inside, so you can have an independent space. 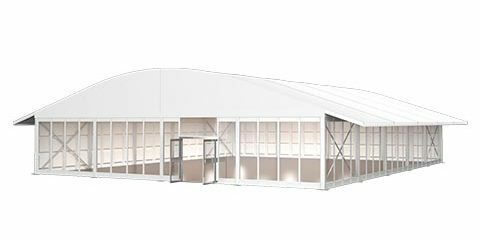 You can have your own decoration due to the festive theme and also zone inside of it. 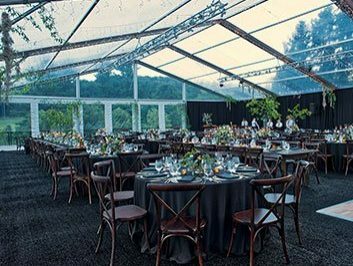 Some simple furniture, tables, lightings, projection, flowers will bring out your ideal effect. 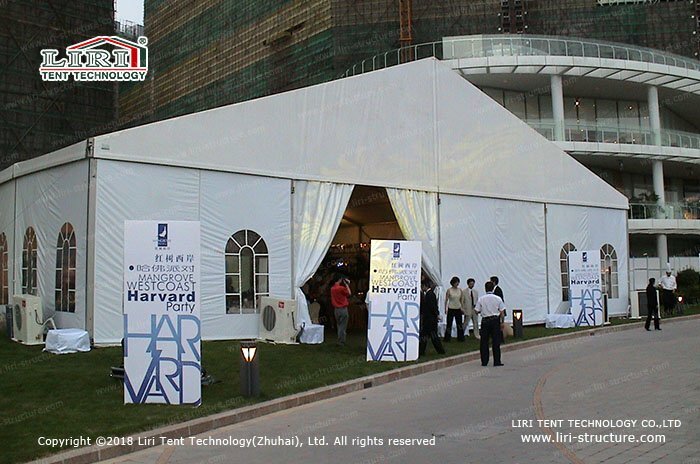 Festival tents can be offered by white, colorful of pattern with block out, translucence PVC fabric covers. 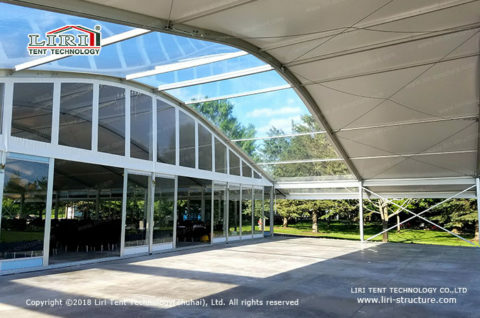 Transparent glass walls will be a good choice if you want High-end romantic atmosphere. 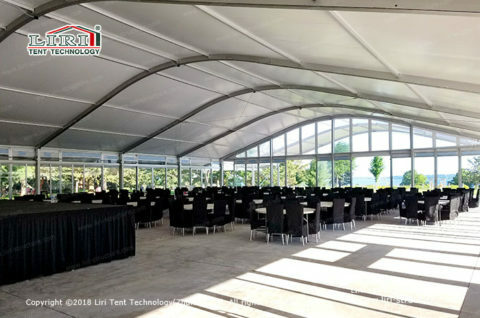 How to choose festival tents? 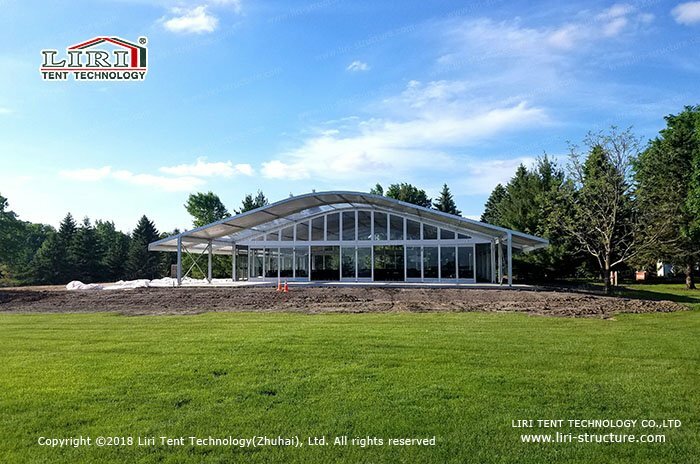 The practical problem for a festival party is still how to select suitable specification of the festival tent because as modular temporary structure, it can be extended or reduced modularly. 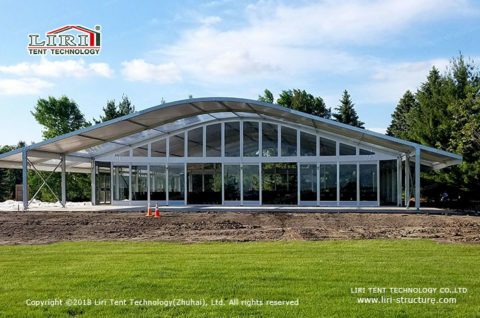 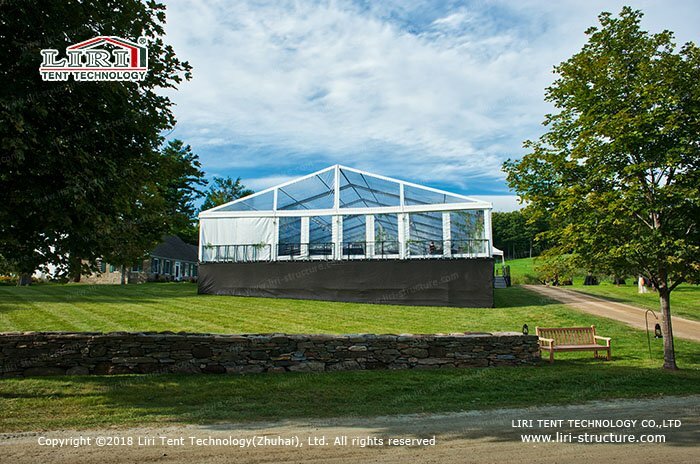 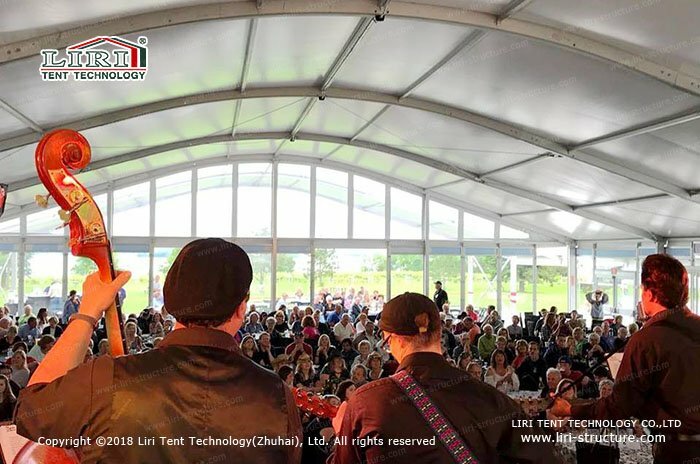 As a professional festival tent manufacturer, we have been offering a one-stop solution for temporary space for different kinds of festival parties many times. 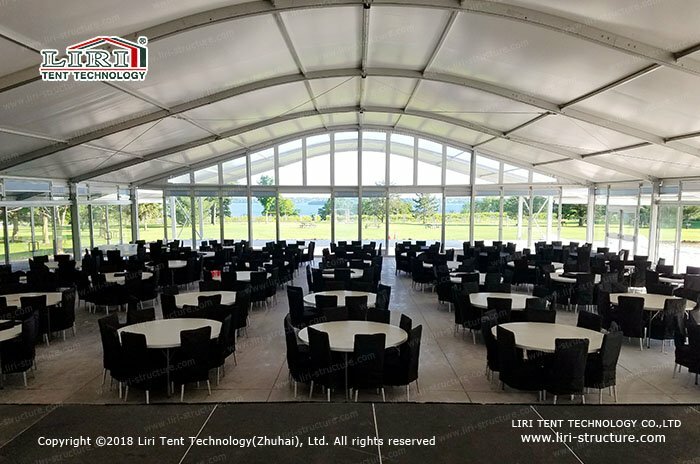 Generally, you only need to tell us the number of people and demand for the party, then we will recommend a suitable festival tent for you. What you need to do is enjoying the festival party.